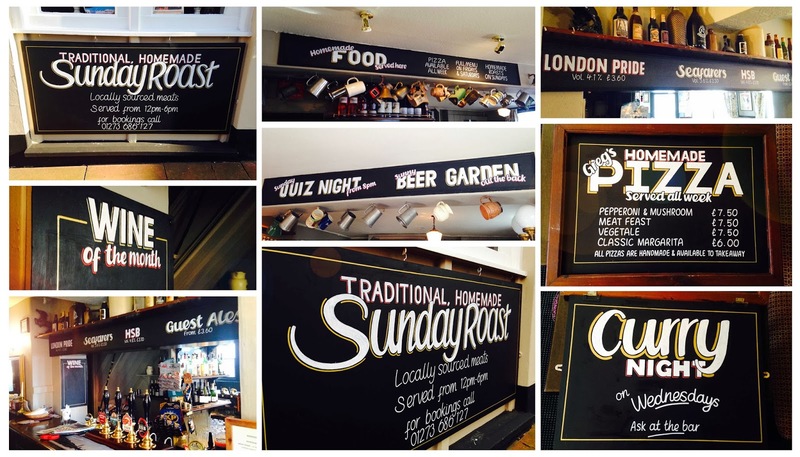 Signwriting at The Anchor Hotel in Horsham. 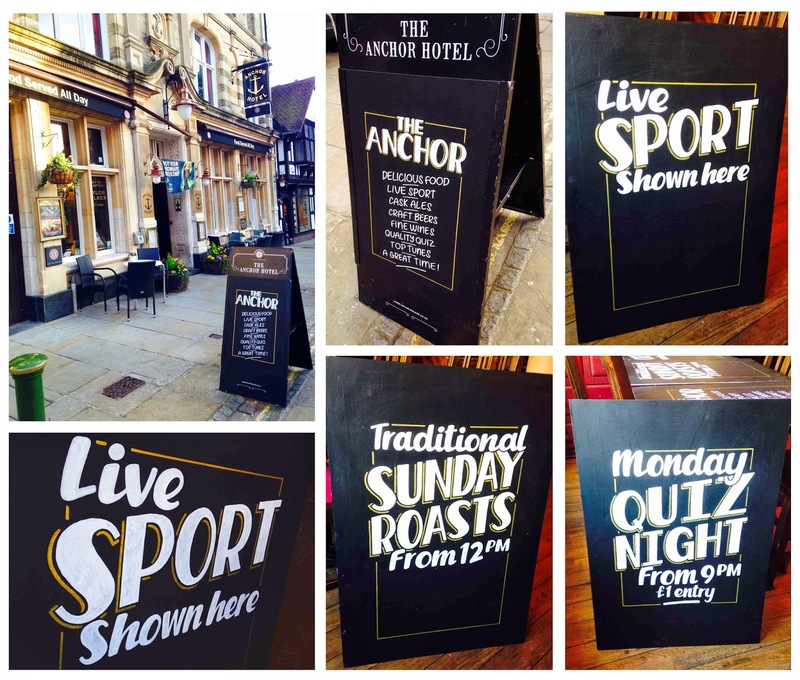 Spent Monday and Tuesday in sunny Horsham drawing on chalkboards and signwriting for The Anchor Hotel. Lovely. 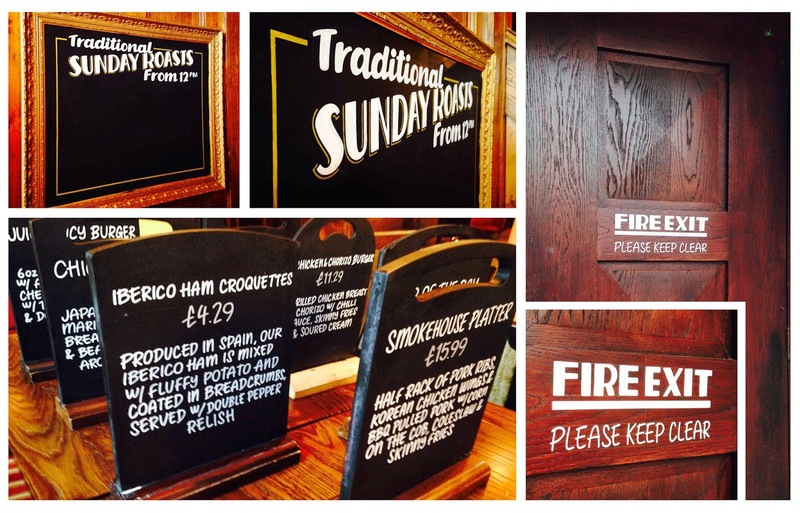 Chalkboard signwriting at Wolfies chippy. 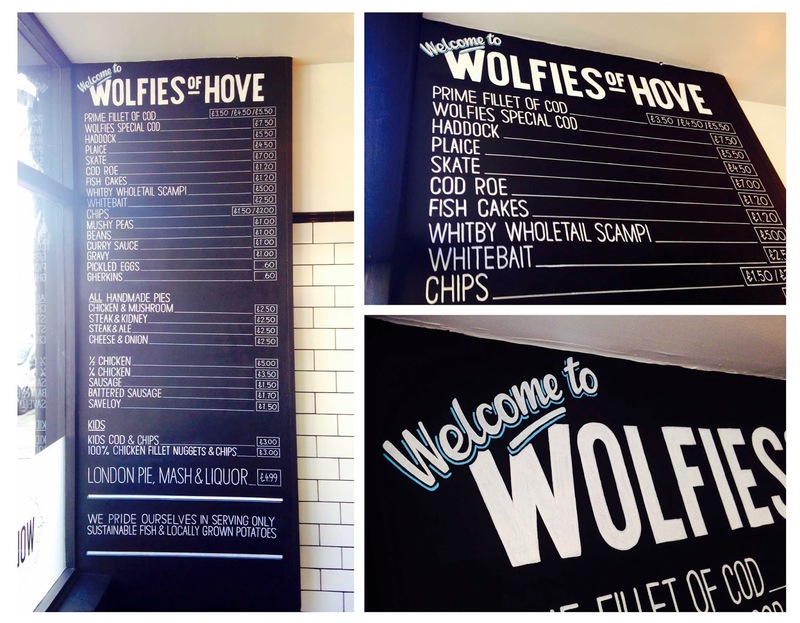 Been drawing up a new chalkboard menu for Wolfies of Hove, a brand-spanking new fish & chip shop just a few doors down from Hove train station. Lovely. 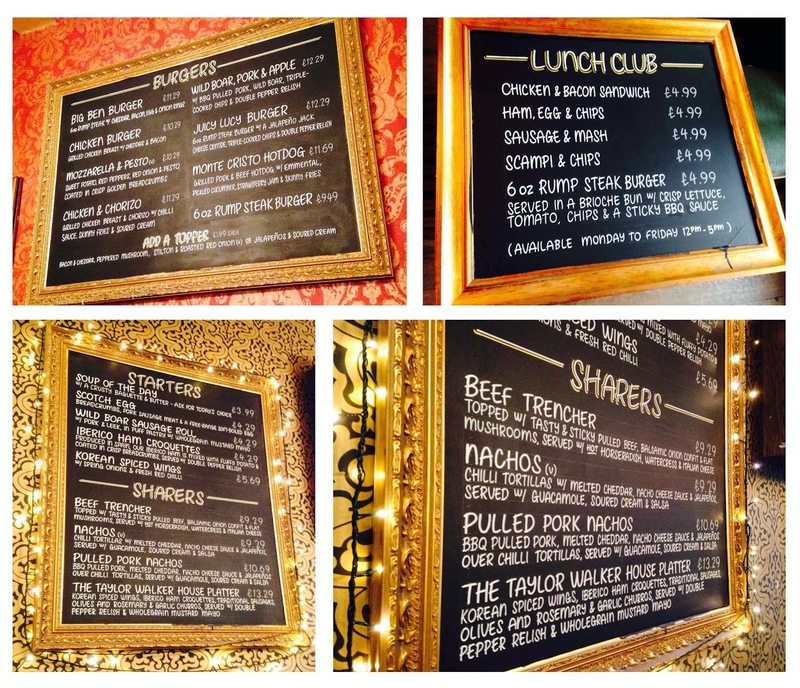 Chalkboards at the Sir Charles Napier in Brighton. 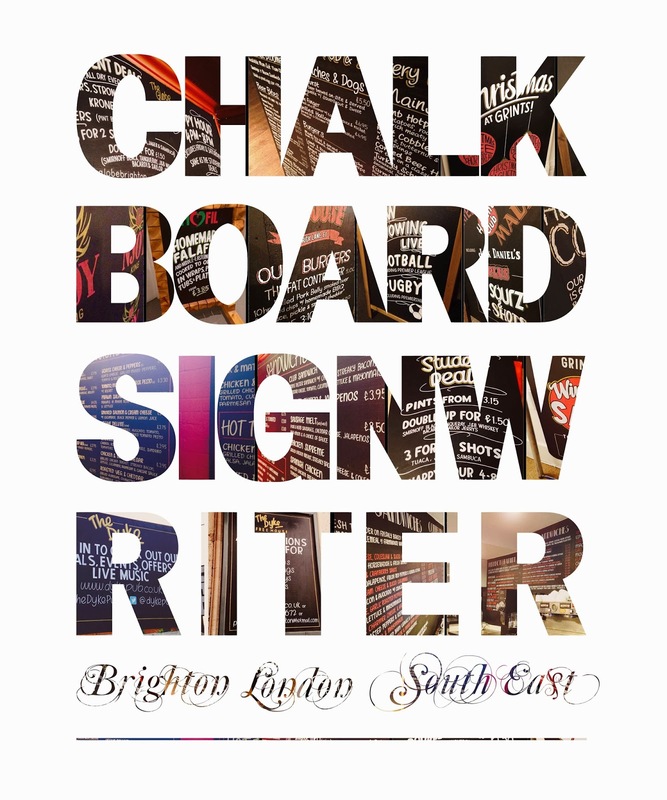 Yes it's an advert of mine. ANOTHER ONE!